Free Showings . . .
No Applications . . .
No Fees to Look . . .
Moriarty Apartments is committed to finding you the perfect apartment. 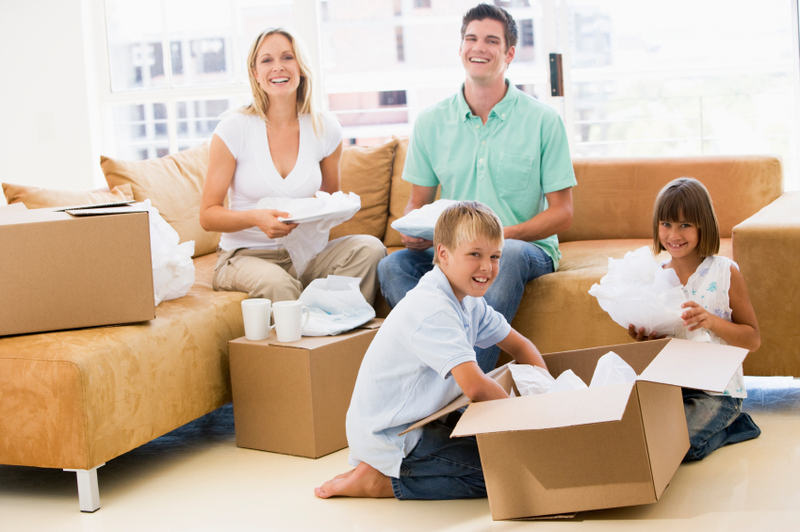 We have many apartment choices in the Brookings, Webster, and Madison, South Dakota areas. We have been in the apartment rental business for over 40 years and we are dedicated to serving the needs of our customers. 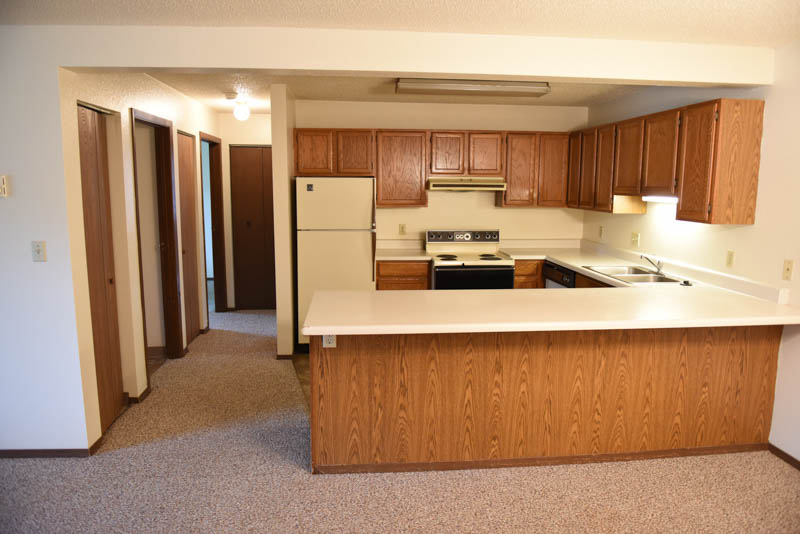 Moriarty Apartments offer one and two bedroom apartments near the South Dakota State University campus, near the mall area and throughout Brookings. We offer many types of housing, from studios to townhouses. Our friendly staff is here for you—we welcome you to Moriarty Apartments and we look forward to helping you find your next apartment home! Located on the corner of 8th Street and Medary Avenue. Medary apartments are just steps away from SDSU, ideal for any SDSU student and faculty!